REGINA, Sask. 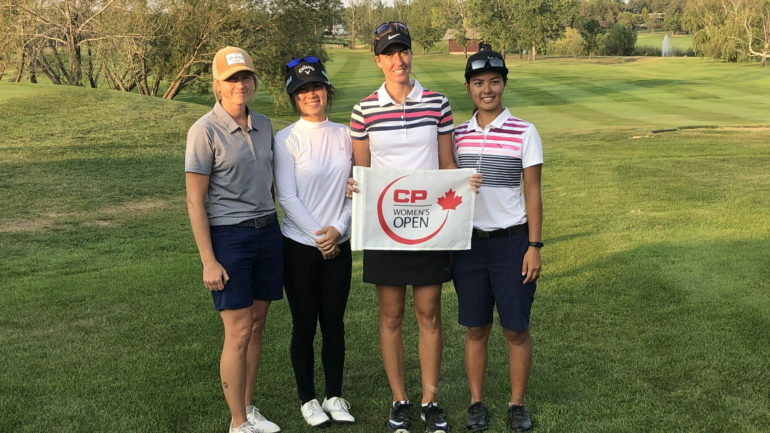 (Golf Canada) – Saskatoon native Bobbi Brandon was one of four golfers to claim the final exemptions into the 2018 CP Women’s Open via Monday’s qualifying event at Royal Regina Golf Club. Brandon, a PGA of Canada Professional who works out of Moon Lake Golf & Country Club, carded a 2-over-par 74 to sit T2 among the 11-player field. This will be Brandon’s second appearance at the CP Women’s Open. She competed in Canada’s National Women’s Open in 1998 at Essex Golf and Country Club in Windsor, Ont., where she missed the cut. 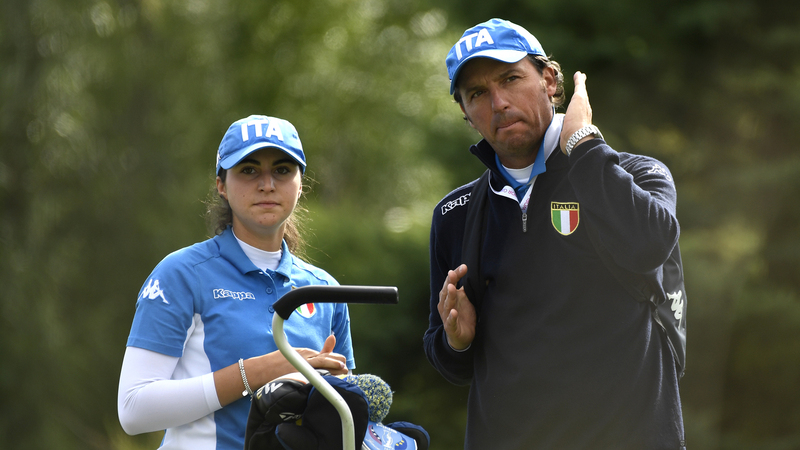 Sweden’s Louise Stahle fired a 2-under par 70 to earn medalist honours. American Jennifer Hahn (74) and Japanese amateur Kasumi Kuniyoshi (76) earned the final two spots. Brandon will be the 16th Canadian in the field at the CP Women’s Open. 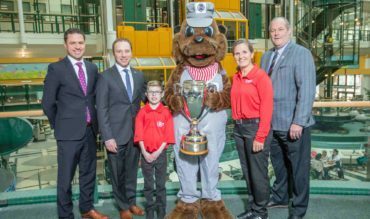 All are trying to become the first Canadian to win an LPGA Tour event on Canadian soil since Canadian Golf Hall of Fame honoured member Jocelyne Bourassa won La Canadienne in 1973. Click here for full scores from 2018 CP Women’s Open Final Qualifying at Royal Regina Golf Club.